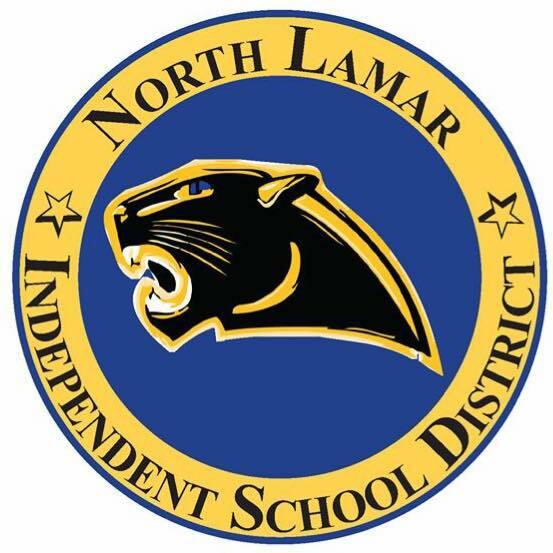 North Lamar ISD has released a survey to gauge the public’s opinion on a 4-day instructional week. The district said gathering input from the community into the proposal is only the initial step and will determine if planning for the change should continue. To take the survey go to the North Lamar Facebook page or northlamar.net.